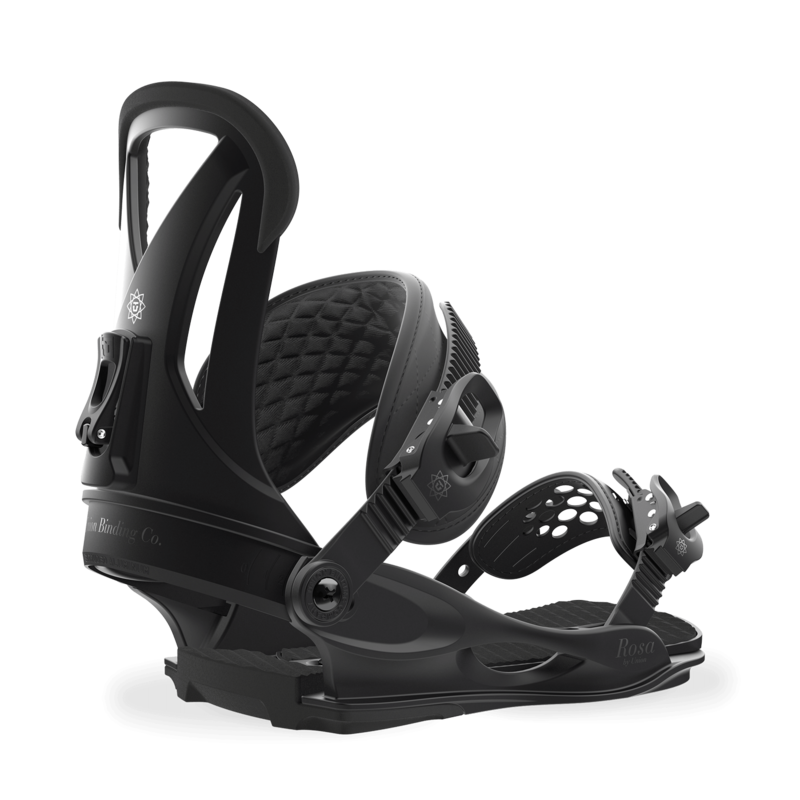 FULL ADJUSTMENT: Having the option of adjusting your heelcup to properly fit your boots shouldn't really be an option at all - it should be mandatory. 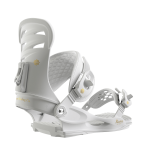 That's why ALL Union bindings come equipped with adjustable heelcups. 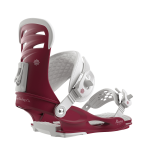 LIFETIME WARRANTY BASE: All Union Bindings are built with the highest quality materials. 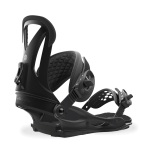 The result is the strength, safety, security and the confidence of a lifetime warranty on all baseplates. Guaranteed.